Here is their interpretation of three Beethoven sonatas: the First written even before the end of the 18th Century—1798—, followed by the very last that is the Tenth Op. 96 from 1812—created by the infamous Pierre Rode on violin, and the archduke Rudolph of Austria who, incidentally, must have been an amazing pianist—, to finish with one of the most famous ones, the Fifth called “The Spring Sonata” (a name not chosen by the composer). Despite dating “only” from 1801, this sonata is incredibly different from the First regarding its architectural maturity, its intense lyricism and its audacities of all kinds. 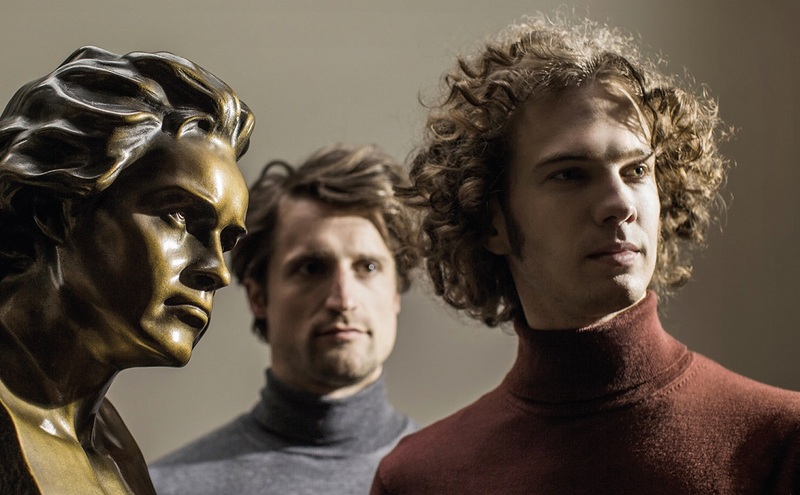 Gatto, who won the Queen Elisabeth Competition, plays on nothing less than the Stradivarius “Joachim”, while Libeer, a chamber music enthusiast, has a field day on a big concert piano with parallel strings and of an almost orchestral sound. Their first volume, released in 2016, was more than noticed by the critics and the audience—and was a great success on Qobuz—, and we can only rejoice in the fact that this second one is as successful.